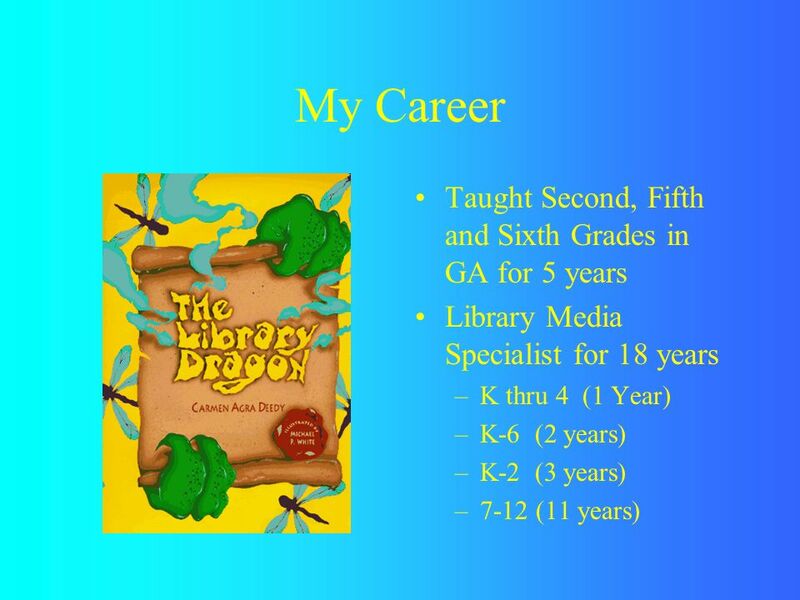 Your LMS at CCHS LMS stands for Library Media Specialist. 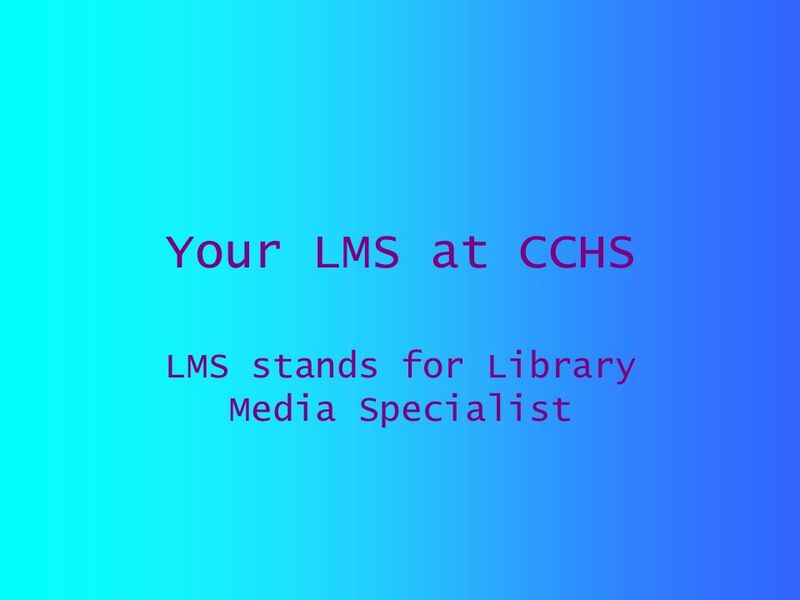 Download ppt "Your LMS at CCHS LMS stands for Library Media Specialist." Sidney F. January 2008 At School 4 Grade Ms. Wilson Cooking and Technology Reading. My Life So Far By Sonjia. List 5 Practice. List 1 1.In my ASL class, there are 3 boys named Jack: 1 had black hair, and 2 have red hair. 2.My brother has two children: the oldest. Classroom Auxiliary: is, am, & are. You have ‘3 Seconds’ to answer each question. A Place Called Home by Luke Thomas. When I was young, my mom and I moved a lot. I didn’t like it because I could never keep any of my friends. This. ~Mrs. Ferrari~. I absolutely adore my family because they mean the world to me. I have been married 4 years to Coach Ferrari, whom is a PE/Health teacher. Who I am...  Yesica Liriano  Born in January  26 years old  Born and raised in Lawrence  Youngest out of four  Married. 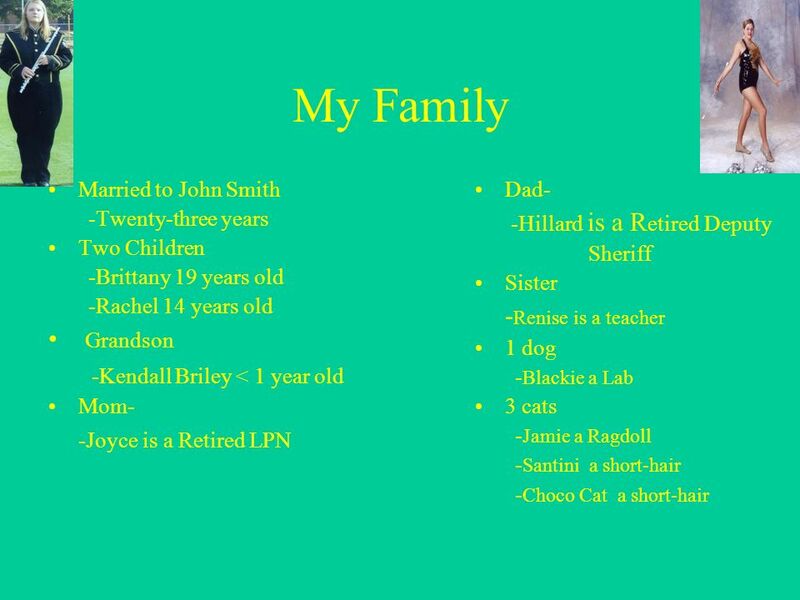 Fact Families By: Gianna Boland. 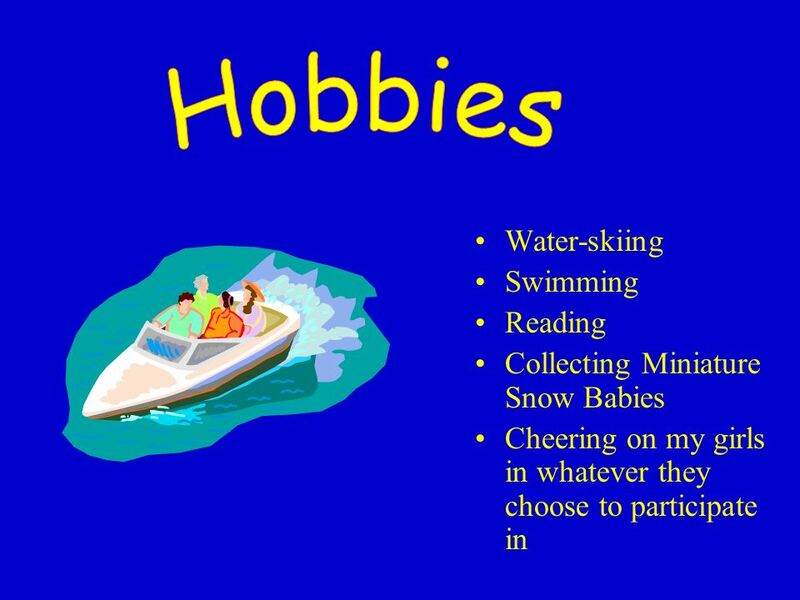 Week 10 IT# suffixes ‘ness’ ‘ment’ This teacher led activity aims to reinforce the ‘-ness’ and the ‘-ment’ suffixes which are used to construct abstract. By Bailey Spencer My Spectacular Life. Facts On My Life. I am the oldest child of five kids. I got one dog and one fish all my own. My fish is a Betta. All About Me! By: Kelsey Maher. High School I have attended Kellam High School all four years… and I’m finally graduating! By Brandon. vacation  When I went to the lake I got to ride in a helicopter.  When I went to Wisconsin dells I got to get in a nine foot wave pool. Me All about. Education  Luzerne County Community College  Associates in  Human Services  Education. 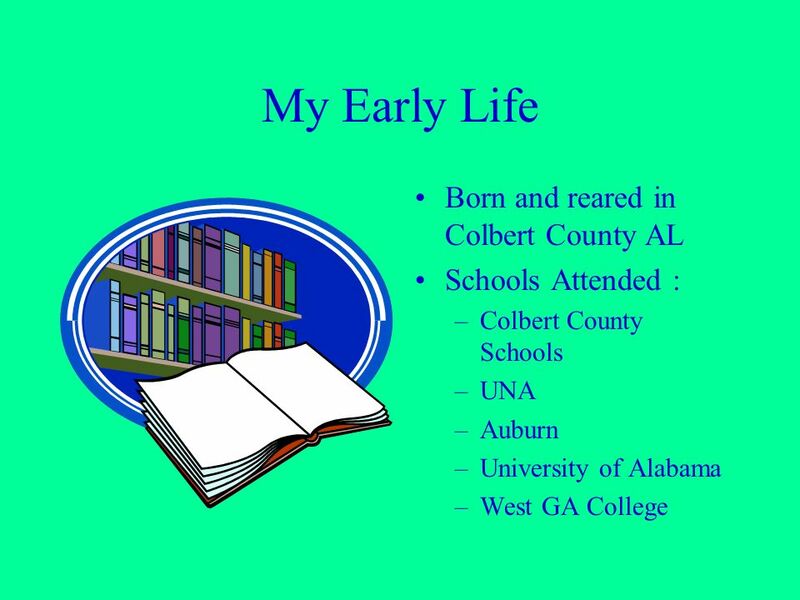 ALL ABOUT ME INTRODUCING ME EDUCATIONAL EXPERIENCE WORK EXPERIENCE INTERESTS OTHER INTERSTING FACTS More HI I’m Brenda McGrew I am 18 years old and this. Mrs. Hampton’s Class I am thankful for….